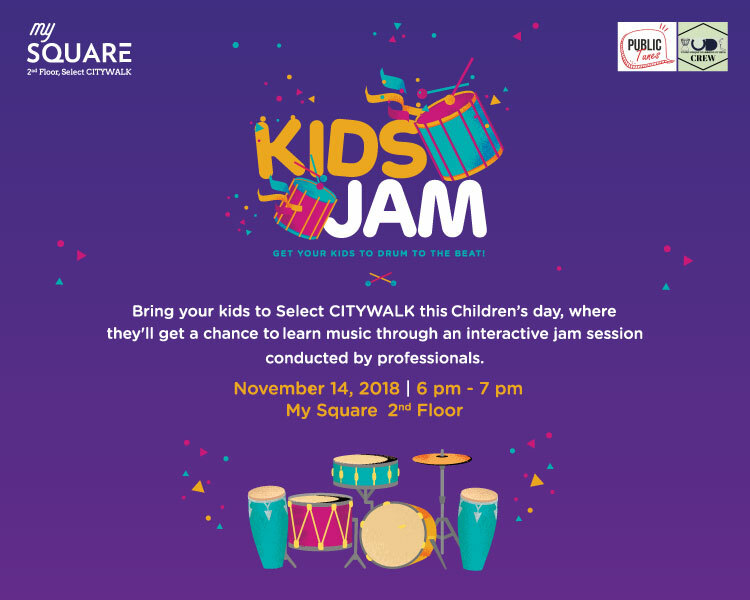 This Children’s Day, let your kid explore his/her musical talent as Select CITYWALK in association with Public Tunes and Young Unique Drummers of India (YUDI) bring you an amazing musical session, KIDS JAM. 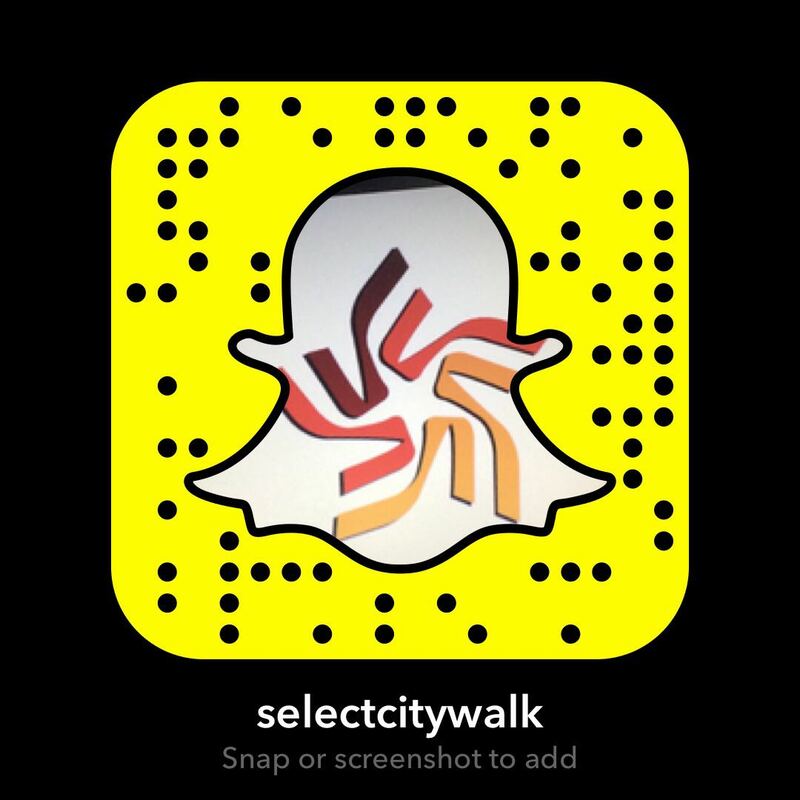 And the best part, professionals will help your kid learn music through interactive jam sessions. So bring your kids and witness them becoming the part of the biggest musical extravaganza on November 14th, 2018 from 6PM-7PM at My Square, 2nd Floor.